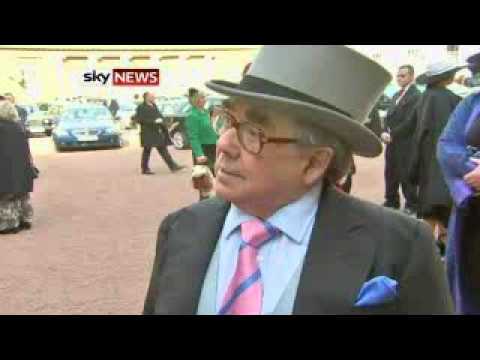 Ronnie Corbett has been honoured for his services to entertainment and charity. The comedian picked up his CBE from the Queen at Buckingham Palace. It’s not an unfamiliar experience for the 81-year-old though – he was awarded an OBE in 1978. Corbett has supported several charities for decades, including the Royal National Lifeboat Institution and Comic Relief.